The Chinese are now increasingly looking at the UAE as a long-term destination to reside and work. Last year Chinese investors were among the top four foreign nationalities who invested in Dubai real estate, alongside Indians, Britons and Pakistanis, according to reports from the Dubai Land Department (DLD). If Dubai recorded Dh162 billion worth of real estate transactions in the first nine months of 2018, investors from China accounted for Dh1.7 billion of the total. In fact, the recent visit of the Chinese President Xi Jinping to the UAE further strengthened the relationship between the two countries as strategic trade and tourism partners. As UAE gets ready to play a significant role in China’s Silk Road initiative that will boost investment and trade between Europe and Asia, its reputation as a safe haven from global political strife, its attractive yields, great lifestyle and infrastructure have attracted Chinese investors to the emirate. Last year Dubai successfully participated in the Chinese Luxury Property Show in Beijing and in the next few months the DLD will be stepping up efforts to attract at least Dh1 billion in property investment. Last year also saw Meraas, in collaboration with Dubai Holding, launching Hala China, a brand-new initiative to showcase Dubai and the UAE to Chinese tourists as part of Dubai Tourism Vision 2020 strategy. The plans catering to Chinese visitors focused on elements such as stay, shop, eat, play, explore, wellness and concierge. This has been a unique opportunity to share the story of Dubai with an increasingly mobile Chinese audience, a whole new generation of entrepreneurs, business travellers and investors. 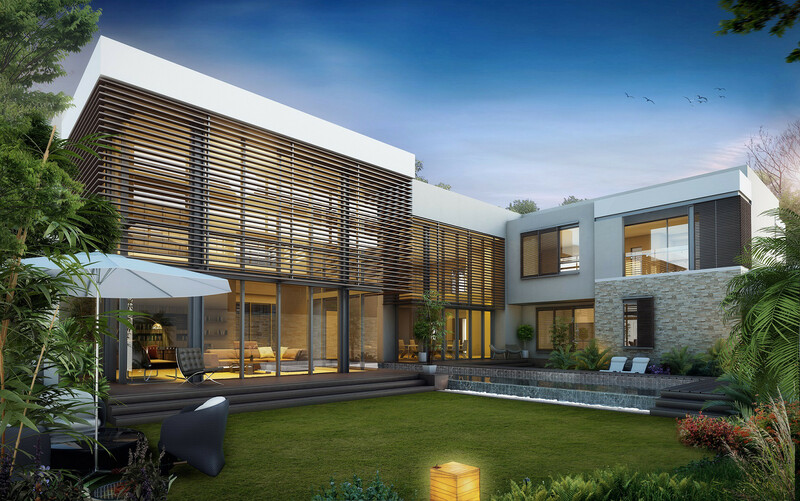 We estimate that Chinese investments in Sobha projects to touch Dh600 million by the end of 2019. This comes on the back of surging demand for luxury real estate projects in Dubai in the run-up to Expo 2020, coupled with the government’s investor-friendly regulations. Fidu Properties, one of the growing number of Chinese players in Dubai’s property market, has clocked sales close to Dh730 million last year, although it started operations in Dubai only in January 2018. Nazish Khan, COO of Fidu, says it was Dubai’s ecosystem that got them into the city in the first place. Dubai has been one of the best investment destinations for the Chinese. This city offers an infrastructure that is second to none. He said these sectors continue to attract Chinese businesses and investors. Chinese contractors, in particular, are well represented in Dubai’s construction market, securing a large share of mega projects in the run-up to the Expo 2020 Dubai. “At present, there are over 4,000 Chinese enterprises in the UAE, including large state-owned enterprises with global influence as well as small and medium enterprises and self-employed enterprises in Dragon Mart in Dubai,” said Khan.